Our focus is on you, our client. 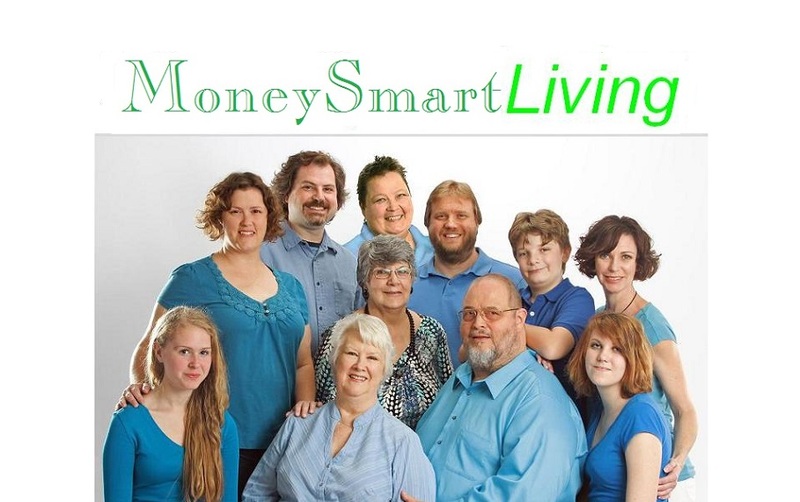 MoneySmartLiving is a personal financial education and service organization. We are dedicated to helping people understand how all aspects of personal finance work, and creating a plan for freedom and a fulfilling, extraordinary life. We educate people through seminars and one-on-one meetings that transform their understanding of money and wealth. We offer investments, insurance plans, mortgages, and other personal savings programs that work in harmony with plans for financial freedom. One size does NOT fit all! We listen, get to know you, get acquainted with your life and lifestyle and family, then begin to design a plan for you. Our goal is empowering and assisting you to live the life that you choose. Your life, a life that is whole, complete and fulfilling every day. We are committed to assisting you using your time, energy and money to make it all work for you the way you want it to work. After all, it is yours!